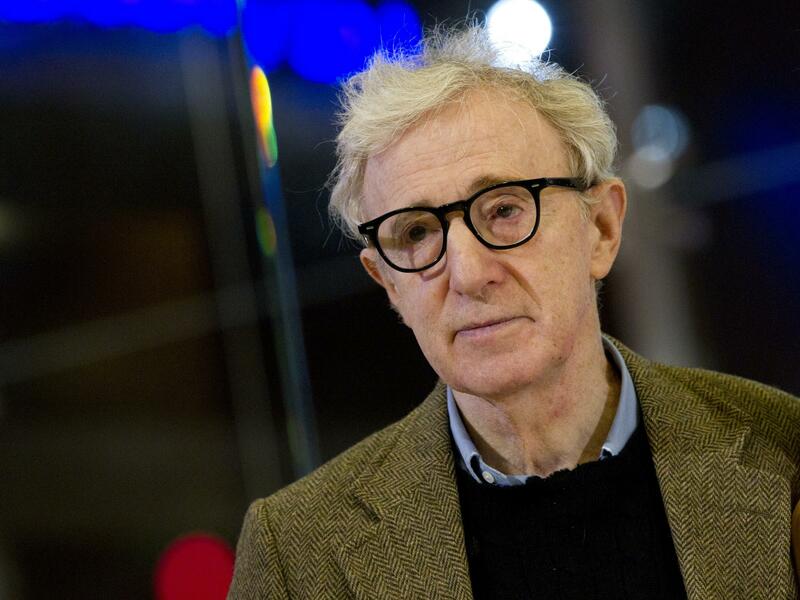 Woody Allen was born on December 1, 1935, in Brooklyn, New York, the son of Allan Stewart Konigsberg, an accountant, Nettie (Cherrie), and Martin Konigsberg, a waiter, and jewelry engraver. His father is a Russian-Jewish person, and his maternal grandparent is Austrian Jewish immigrants. As a young child, he was interested in magic tricks and clarinet, two hobbies he continues today. In 15 years, Allen entered the show business when he started writing jokes for local newspapers and received $ 200 a week. He then wrote jokes for talk shows, but felt his jokes were wasted. His agents, Charles Joffe, and Jack Rollins, convinced him to stand and tell his own jokes. Reluctantly, he agreed and although he initially appeared with the fear of the audience, he would close his ears when they clap their jokes, he was finally very successful standing up. After being on stage for several years, he was asked to write a screenplay for Warren Beatty, starring: What New Pussycat (1965). He will also play a moderate role in this film. During production, Woody gave himself more and better lines and left a less interesting dialogue with Beatty. Beatty could not help getting out of the project and was replaced by Peter Sellers, who demanded the best lines and more screen time. From this experience, Woody realized that he could not work on a film without full control of his production. Woody’s theoretical directorial debut is “What Up, Tiger Lily.” (1966); a Japanese spy film, which he calls his own comic dialogue about spies looking for a secret recipe for egg salad. The debut of the original director took place next year in the mockumentary series Take the Money and Run (1969). Since then he has worked in films for a year, directing and most of the time in movies, writing more than a dozen dramas and several comedy books. Birth Place: Brooklyn, New York City, New York, U.S.